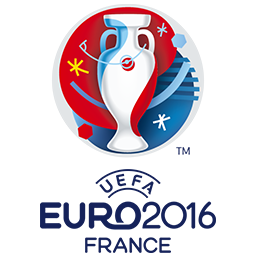 Welcome to the free 2016 Euro sweepstake tool provided by G A Mackman Ltd. Simply select the number of players in your sweepstake and hit the draw button! The results of this free 2016 Euro sweepstake tool are random. If you have any questions or suggestions or just want to leave a comment then please use this comment form.